Invisalign - Lisa K. Zaborski, D.D.S, P.C. Adult “invisible braces” (which are not really braces at all, but clear plastic retainers) are a new technique for adults to obtain the results of braces without wearing braces! 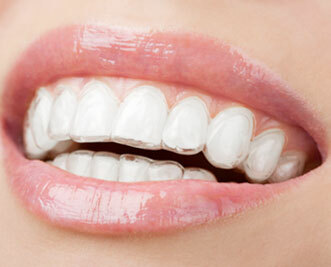 This technique, which is effective only for mild to moderate crowding, utilizes a series of retainers (computer generated or lab constructed) that are worn sequentially until the desired correction is achieved. 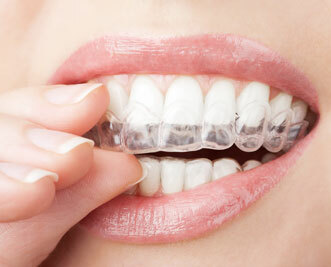 Since invisalign® is practically invisible, there’s no unwarranted attention to your mouth. In fact, very few people will notice at all – unless you tell them. They’re comfortable to wear and remove easily when you eat, brush, and floss. Dr. Zaborski and her staff use iTero® digital impressions for a more comfortable experience and to provide more accurate 3D scans of your teeth which in turn translates to 7 times fewer aligner fit issues. iTero gives exclusive access to the Invisalign Outcome Simulator. The Invisalign Outcome Simulator helps patients visualize how their teeth may look at the end of invisalign treatment. Call Dr. Lisa Zaborski and her helpful staff of Shelby Township, Michigan at (586) 739-1155 today to learn more about invisalign®!